Click HERE for a great story from the Wagoner County American Tribune - 02/19. 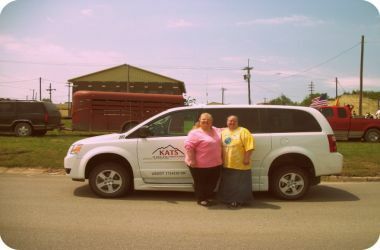 KATS provides a much-needed service for people who have no dependable form of transportation. It generates income in the community by transporting people to their jobs. It helps people obtain an education by taking them to college and vocational schools. 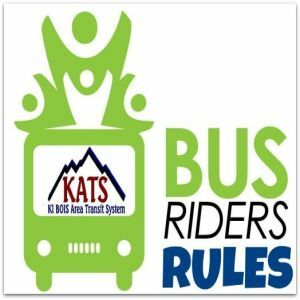 KATS helps all Senior Citizens live more independently by giving them safe, dependable transportation services. KATS serves Adair, Cherokee, Haskell, Hughes, Latimer, LeFlore, McIntosh, Okmulgee, Okfuskee, Pittsburg, Sequoyah and Wagoner Counties. 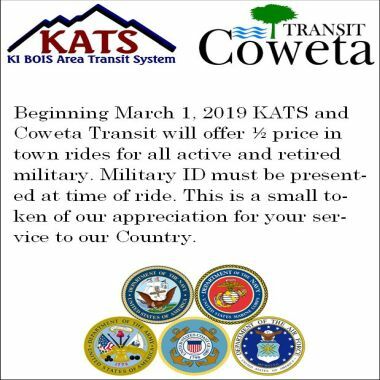 Services are based upon availability, for more information please call your local office. KATS provides curb-to-curb or, based on special need, door-to-door, demand response transportation on specially equipped vehicles designed to accomodate persons with disabilities. 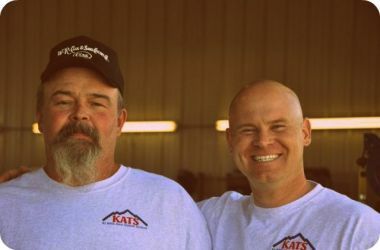 The KATS Administrative Office and Maintenance Facility is located at 1107 Industrial Road, Stigler, Oklahoma.